Quetta, Board of Intermediate and Secondary Education Quetta will start BISE Quetta Inter class annual exams 2019 from April 2019. 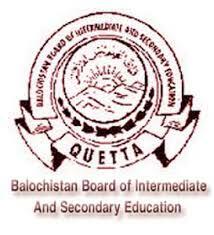 The students of Baluchistan province will send their admission forms to Quetta board within prescribed dates and the exams department of Quetta board will issue Quetta Board 12th class Date Sheet 2019 for the annual exams. The date and time of each paper are mentioned in BISE Quetta FA/FSc-II schedule 2019 and the students will ensure receipt of their Quetta Board HSSC-I datesheet 2019 online before start of the papers. The students will get the latest updates of the BISE Quetta HSSC-II date sheet 2019.